Modafinil (Provigil) helped me to pass my exams in a week. Within first couple of hours I don’t want to sleep and can learn as much information as I can. My head after lack of sleep was absolutely fine and still was ready to receive new information. I took 2 tablets of 100 mg per day right after sleep and after 8 hours. The side effects of the drug at https://modafprovig.com were not observed. 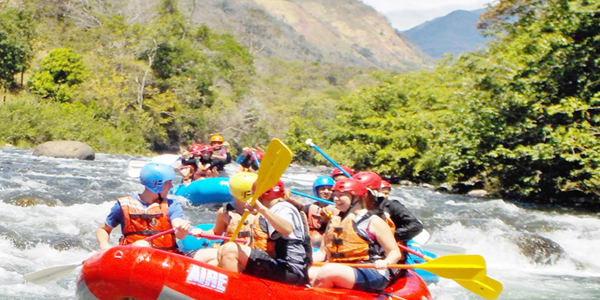 Welcome to the home of adventure travel in Panama: Boquete Outdoor Adventures. We also recommend hiking and bird watching in cloud forests, cliff jumping in canyons breathtaking mountains with coffee farms, and gorgeous snorkeling island trips to the Pacific. 2 of the Best Days in Boquete! 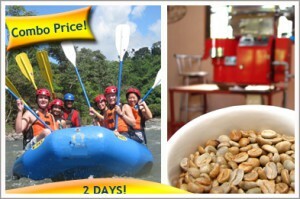 - Whitewater Rafting, Hike, Canyon or Coffee! Reserve Now! From Only $99/person! 3 Full Days of Fun in Panama! 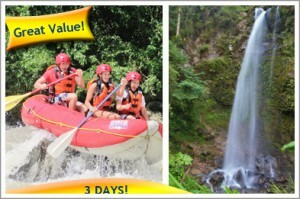 - Rafting, Island Trip, Hiking, Coffee or Canyon! Book NOW! Special From Only $170/person! 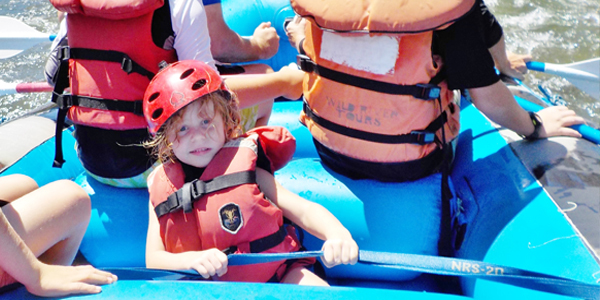 Most Popular Tour: RIVER RAFTING! 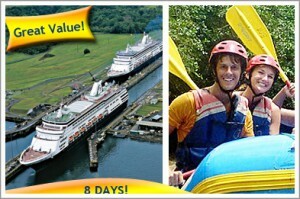 Special Price: $65/person for an Adrenaline-Filled World-Class Whitewater Adventure! 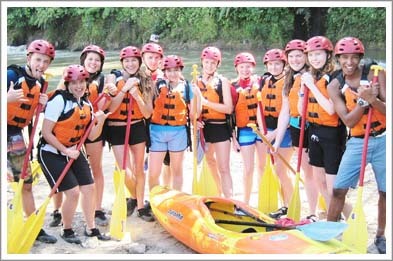 We are the premier rafting outfitter, be sure to go with us for the best rafting experience! 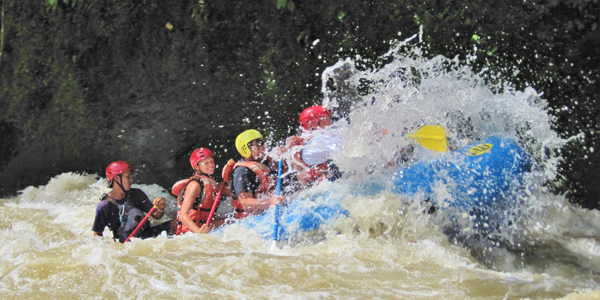 This unforgettable Rafting Adventure will be your Panama vacation highlight. WE LOVE DOGS! Our featured video shows Remo and Rio, the Boquete Outdoor Adventures doggies, exploring the Chiriqui Province. They visit Las Lajas Beach, as well as the Caldera River, a rock climbing wall, and gorgeous waterfalls in Boquete. the best price that cannot be beat. Try us! If you find a better price somewhere else, prove it and we will beat it! 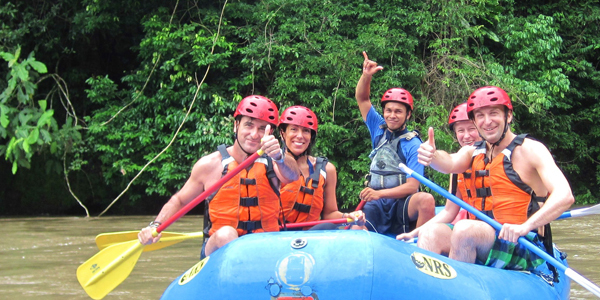 If you’re going to whitewater river raft in Panama, we are 100% your best choice! (And we are not shy about it due to great reviews and feedback from thousands of enthusiastic clients). Contact us directly for the best choice. 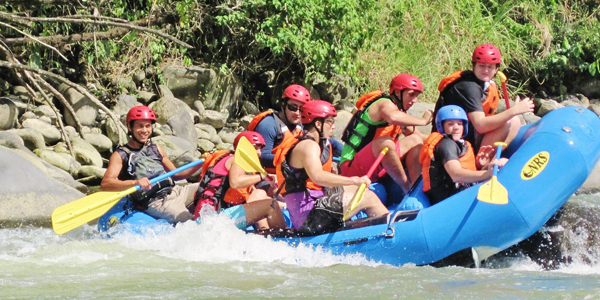 Boquete Outdoor Adventures is also Panama’s premier provider of all-inclusive custom whitewater rafting, snorkeling, island trips, coffee tours, cloud forest hiking, bird-watching, sea kayaking, whitewater kayaking, Volcan Baru trips, and multi-day packages, and family adventure vacations. 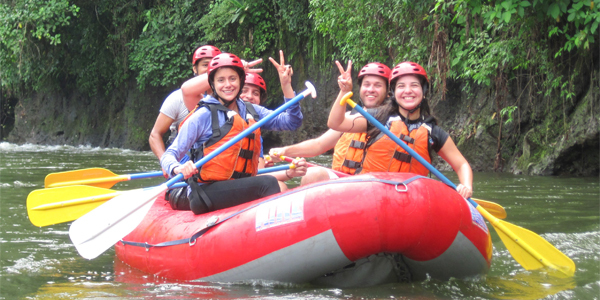 Book your adventure tour in Panama directly with us, the provider of all-inclusive eco-adventures in the beautiful valley of Boquete (pronounced “bo-ket-tay”), Panama, or combine with your ultimate Central America Travel and Tour. Our main office is located in Boquete, Panama, in the Chiriqui (pronounced “CHEER-a-key”) Province in western Panama. We are 8 hours from Panama City (or a 1 hour flight). How to get to Boquete. Through our partnerships, we offer some excellent trips all around Panama, including a highly recommended Panama City and Canal Tour, and others. Brand new and budget-friendly, we’ve chosen Buena Vista Boquete to partner with our tour packages in order to save you even more time and money as we handle your vacation from end to end – adventures, lodging, and transportation! Buena Vista in located just over .5 mile from our office and has the only rooftop patio in downtown Boquete with 360° views of this gorgeous mountain town. Offering both single beds in comfortable dorms, private rooms with bunk beds for up to 4, private triple rooms, and family suites for up to 6 people, Buena Vista meets all your accommodation needs. Every room has a beautiful view and access to the rooftop patio and many have private balconies. 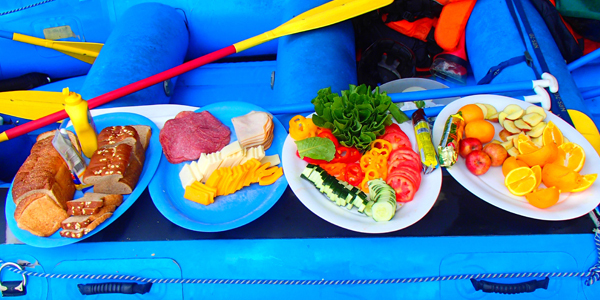 Buena Vista offers a shared refrigerator, toaster over, microwave, coffee pots and tea kettles so that you can have a quick morning breakfast before heading out on your Boquete Outdoor Adventure tours! Buena Vista Boquete provides excellent service to those on a budget and those wanting to enjoy the best views in downtown Boquete. 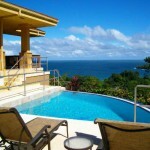 Add on lodging for even greater discounts on your Panama vacation! Be sure to inquire into our lodging and tour packages. See a few examples here. 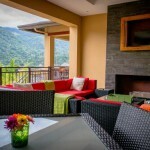 For the best rates, book Buena Vista Boquete through us or with Buena Vista Boquete directly here. 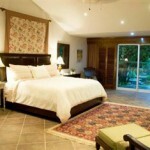 Otherwise, you can book Buena Vista Boquete through booking.com. Boquete Outdoor Adventures is a licensed company with the Authority of Tourism in Panama (ATP) government branch. Please be a responsible tourist and only select an ATP licensed company. 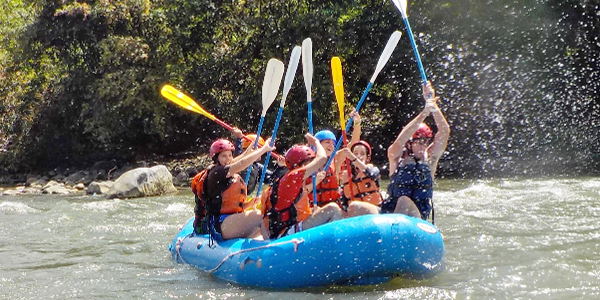 The guides have been properly trained in client safety, the company has insurance and liability coverage, and they contribute the most back to the local economy through paying taxes, employing Panamanians, and supporting non-profit charities and groups. They are legitimate companies licensed through the government, and will not be “here one day, gone the next”. Please support tourism in Panama and responsible ATP licensed companies. Responsible Tourism: We strive to promote sustainable development with economic growth, environmental integrity, and social justice. Simply put, Responsible tourism is tourism ‘that creates better places for people to live in, and better places to visit’. Looking for your Recent Trip Photos? We are the tour operator with local guides. We are NOT a travel agency. We have posted over 50,000 free photos on Flickr.com from recent trips. If you are looking for your recent trip photos, please click here. 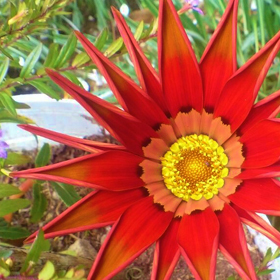 And please give our guides rave reviews on TripAdvisor and Facebook, we really appreciate your time. 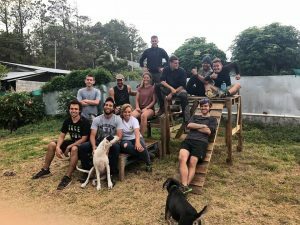 We have partnered with Boquete Dog Camp to set up volunteer activities for individual travelers and groups. 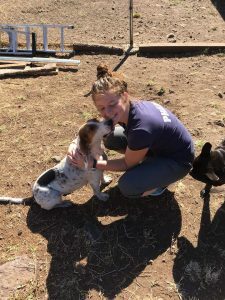 Please see our page about DOG CAMP for more information. Group Tour Packages – We have over 10 years experience planning hassle-free group package trips. Whether you are a tour leader for a student group, or planning a trip to Panama from 10-50+ unique people, we can be on the ground here to provide you with discount tour and lodging pricing and complete itineraries covering all details from arrival to departure. “The Complete Panama Hotel Guide” is a comprehensive list of every hotel, hostel, bed and breakfast, and resort in Panama and provides you with the best accommodations for your budget, recommended by Boquete Outdoor Adventures. We also have several recommendations on “The Hotel Guide” to best hotels of Panama, including Bocas del Toro, Panama, City, Boca Chica, and other places. If you have questions or need assistance with booking your place to stay in Boquete, please don’t hesitate to contact us. 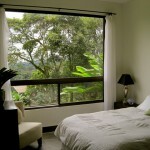 We are here to help make sure you have the most enjoyable vacation in Panama. 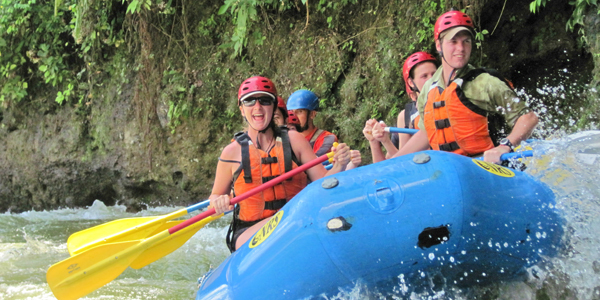 Are you looking for an unbelievable adventure vacation in Panama? Book your tours directly with us and receive the quality and service that your vacation really deserves. 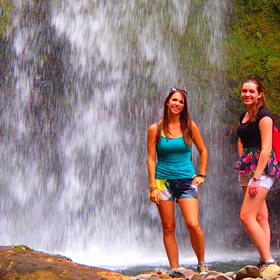 We have been providing amazing Panama experiences to each and every one of our guests since 2004. 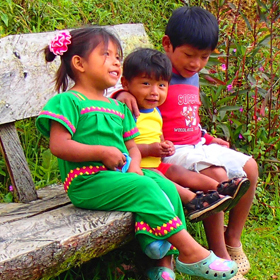 We can help answer your questions about your trip to Central America. 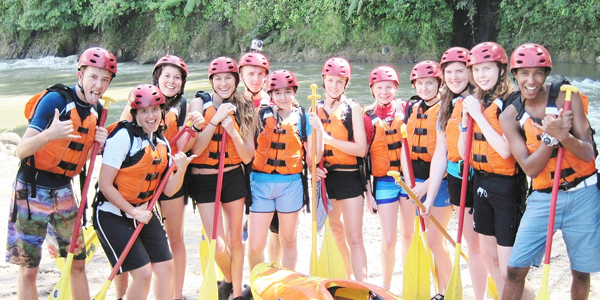 OUR ADVENTURES: We specialize in white water rafting and kayaking in Panama, gorgeous island trips to the Gulf of Chiriqui National Park for snorkeling and sea kayaking. During the humpback whale season (August – October), thousands of Humpback whales migrate to the tropical waters to nurse their young. 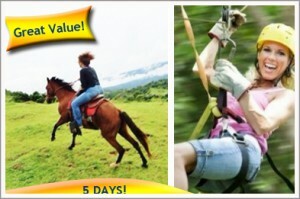 Book your tour now to enjoy your spectacular adventure vacation in Panama. OUR LOCATION: The Boquete Outdoor Adventures Office is conveniently located in Plaza Los Establos, on Central Avenue, in Boquete, Panama. We are next to the Kotowa Coffee Shop, Canopy Tree Trek, Banco General, and the Habla Ya Spanish School in Boquete, Chiriqui Province, Panama. We are open every day of the week. While you are in town, please feel free to stop by and ask for free information about Boquete, Panama, as well as all of our special tour prices that are available. See a MAP to our office HERE. 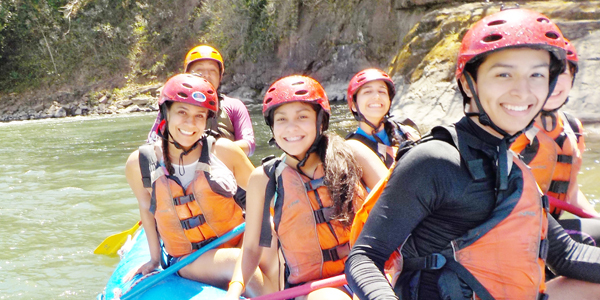 The 5-Day Tour with Boquete Outdoor Adventures was perfect for my family. 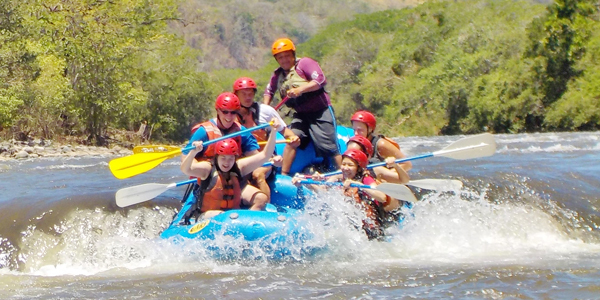 We had never been river rafting before, and it was the highlight. The uninhabited island with crystal blue water and humpback whales made for an awesome overnight. Thanks Jim and BOA for providing the best Panama family vacation.